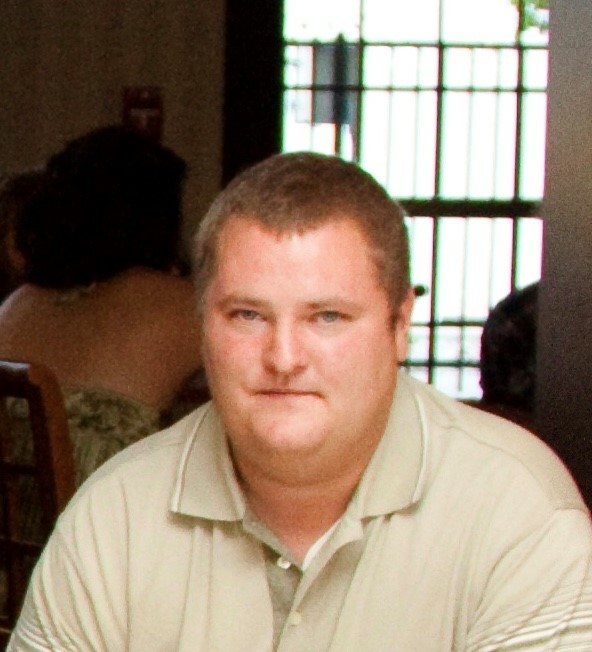 Keith B. Wathen, 35 of North Salem, IN, passed away, December 1, 2018. Keith was born February 19, 1983 in Indianapolis, Indiana to Tom and Laura Joyce (Parsons) Wathen. He was a 2002 graduate of Tri-West High School. He was an Agricultural Representative in the seed sales field for AgriGold and LG Seeds. Keith was an avid outdoorsman and was a high accomplished mushroom hunter.In addition to his enjoyment of the outdoors, Keith was an enthusiastic and accomplished cook. Survivors include his mother, Laura Joyce Wathen; sons, Tom and Bob, and brothers, Richard, Tony, Eric, Mathew, Scott, and Bret. Keith was preceded in death by his father, Tom in 2005. A Celebration of Life Gathering will be held from 12:15pm - 2pm on Friday, December 7 in the Brownsburg American Legion Post #331. He will be laid to rest in a private family ceremony at the K of P Cemetery in Lizton, IN. In lieu of flowers it is suggested that memorial gifts be made to the National Alliance on Mental Illness, 911 E. 86th Street, Suite 70, Indianapolis, IN, 46240. Care of the Wathen family has been entrusted to Eric MD Bell, Funeral Director of the David A. Hall Mortuary. All are invited to share thoughts with the family by visiting the mortuary’s website: www.davidahallmortuary.com.